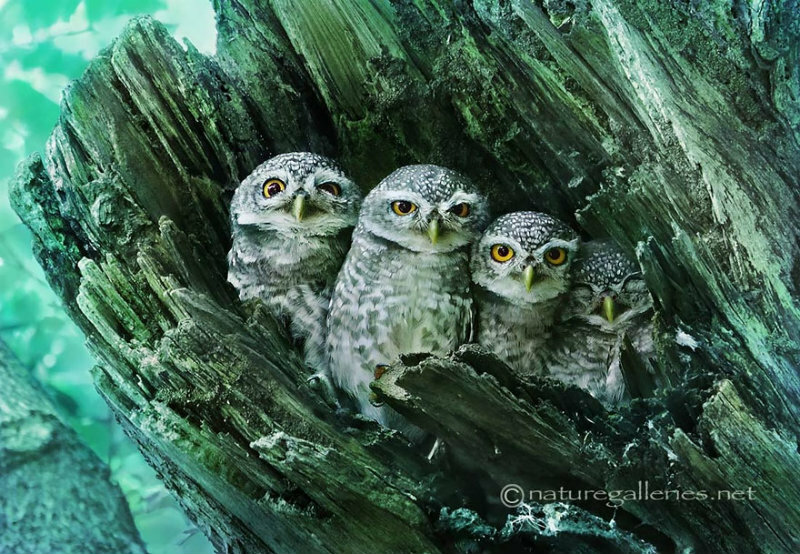 Adorable Owls by Sasi, Thailand. Owls are some of the forests’ most regal, mysterious and graceful models for wildlife photographers. These photos by a photographer in Bangkok, Thailand who goes by Sasi Smith show the many different faces of these ferocious, silent hunters. Sasi is a very prolific photographer, and he doesn’t just shoot owls – he has quite a lot of bird photography under his belt as well, especially of parrots. Owl photography can be difficult, especially because of their amazing camouflage! When someone as talented as Sasi gets it right, however, the results can be amazing; here are some more majestic owl photos that we’ve featured on Bored Panda! See more Images via Adorable Owl Photos Captured By Thai Photographer Sasi | Bored Panda.